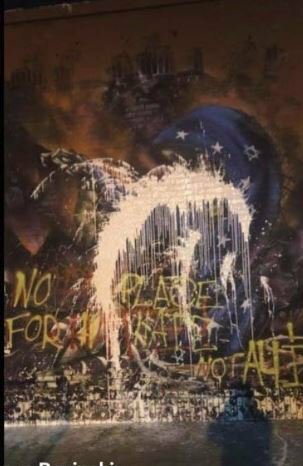 A 20-year-old man is facing charges for allegedly sexually assaulting an underage girl in Irvine and then threatening to share details of the attack on social media. 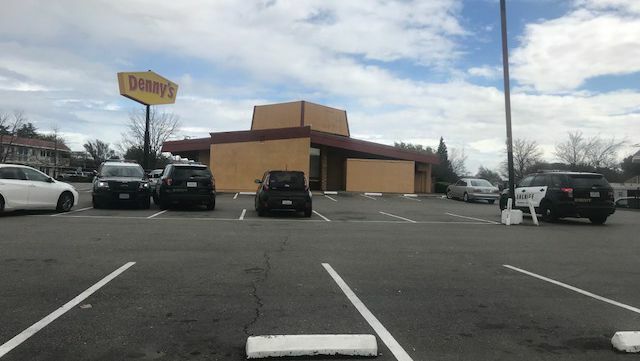 Victim shot in leg during scuffle over gun at Sacramento Denny's restaurant near I-80 and Madison. Suspect in custody. Sheriff Deputies in Pico Rivera have two in custody following a pursuit that ended in a crash at Slauson and Rosemead. The Santa Clara County District Attorney's Office released body camera footage and a detailed report Tuesday on a fatal 2017 shooting in Sunnyvale where an officer shot and killed a 25-year-old man. A pedestrian was struck and killed by a vehicle near Clinton and Weber ave.
Two people were killed, including a teenage boy, in a shooting into a car in Rialto. 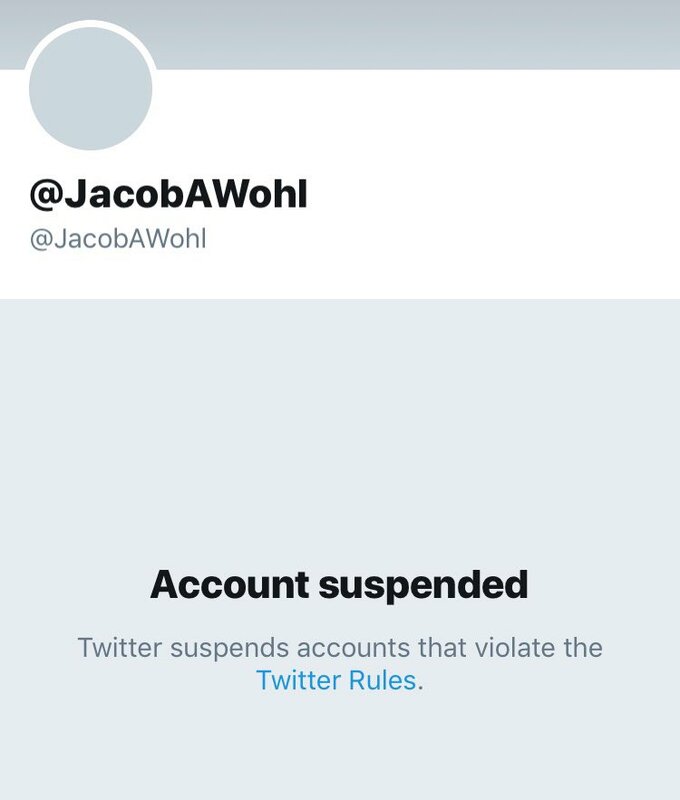 Jacob Wohl's Twitter account was just suspended. Twitter told that the ban was for "multiple violations of the Twitter rules, specifically creating and operating fake accounts." 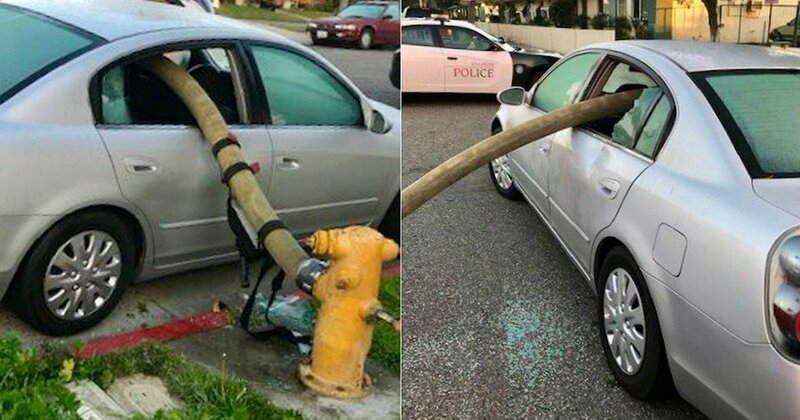 A man was just arrested after the Fresno Police Department said he vandalized multiple police cars. Authorities are investigating a possible homicide near the town of Fowler, the Fresno County Sheriff's Office said. 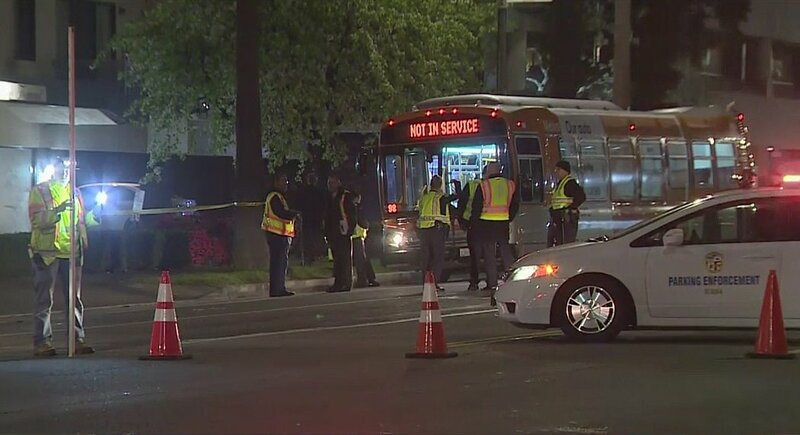 A woman was struck and killed by the Metro bus she was trying to flag down along Wilshire Boulevard.